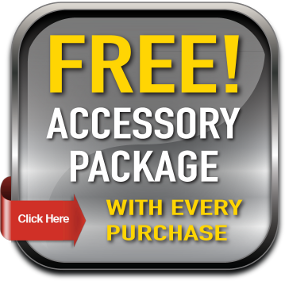 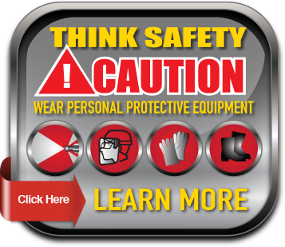 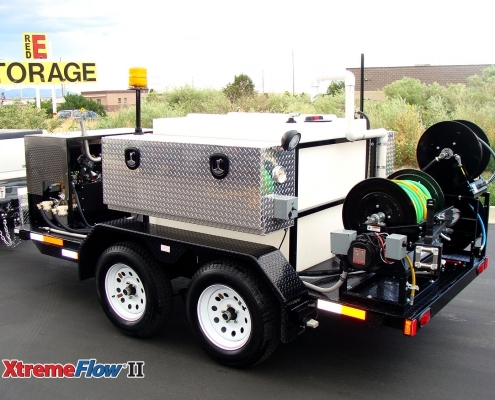 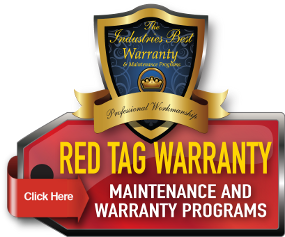 Cleans Up To 12″ Lines! 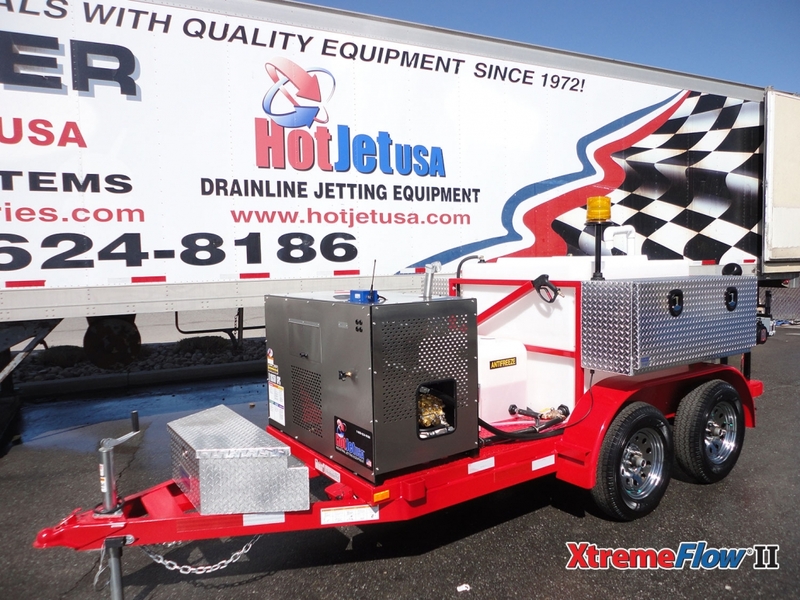 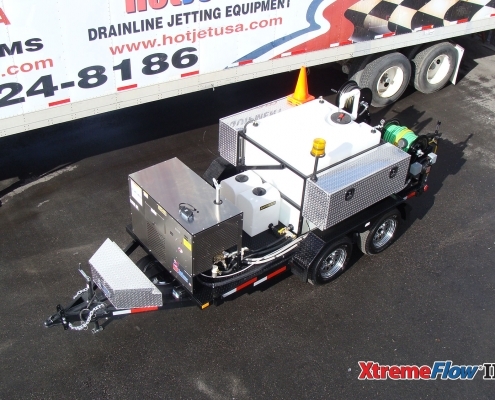 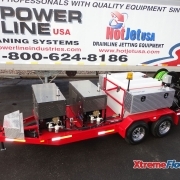 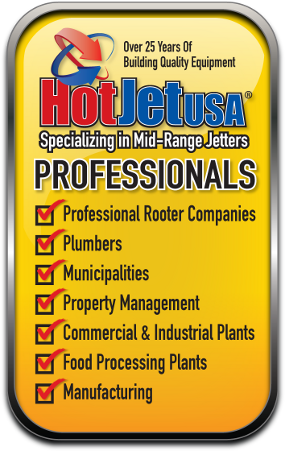 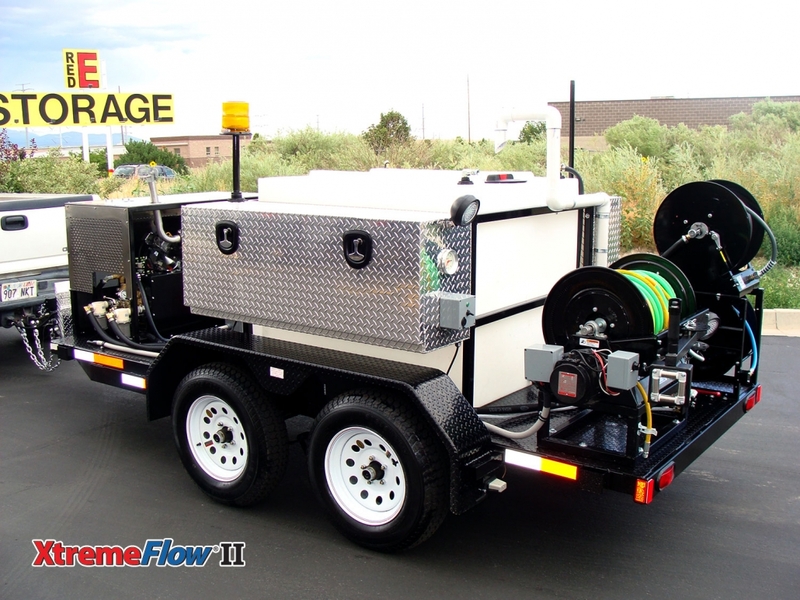 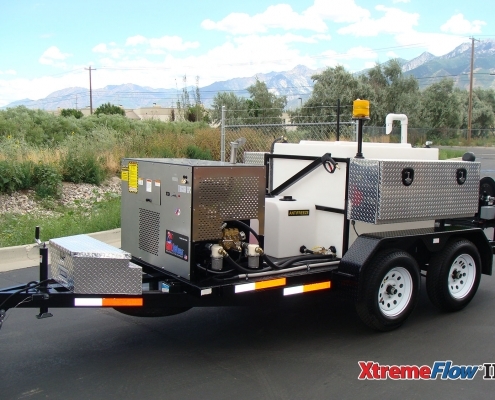 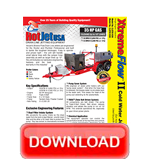 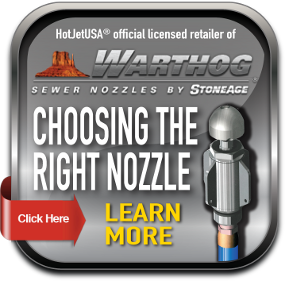 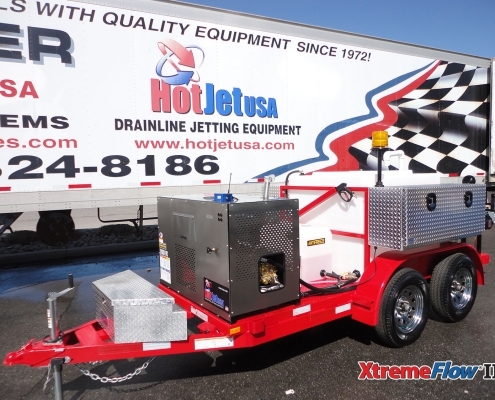 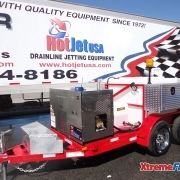 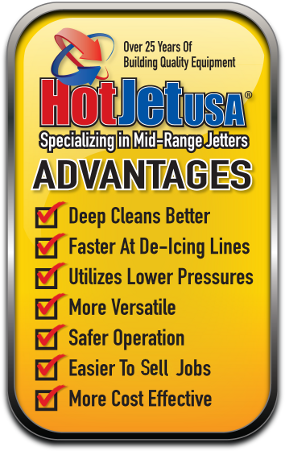 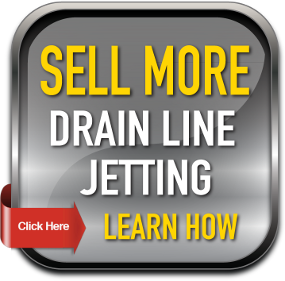 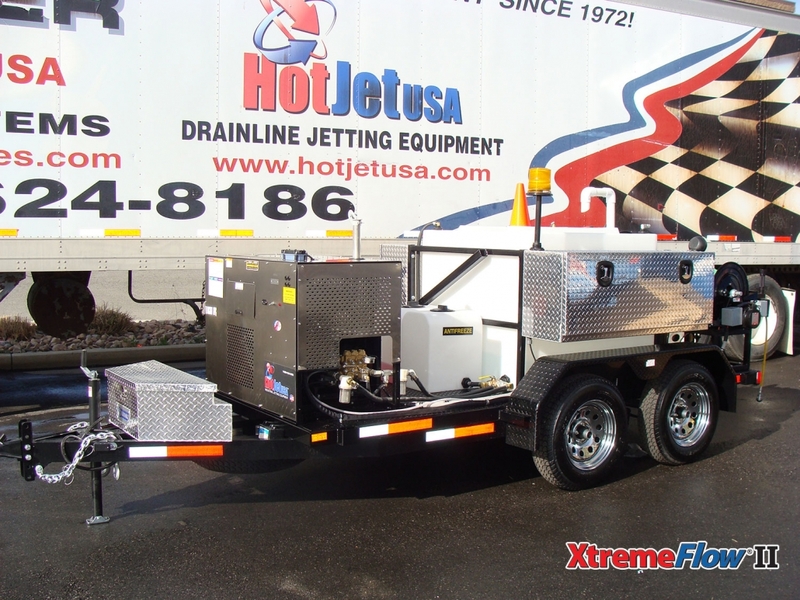 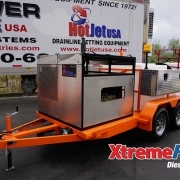 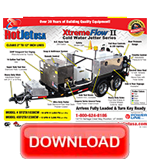 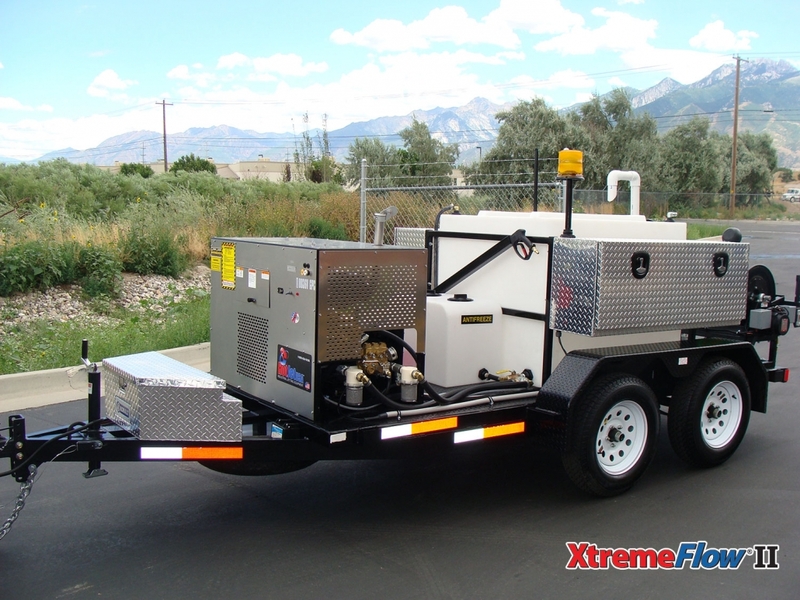 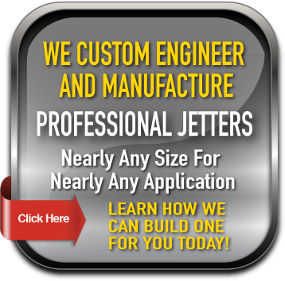 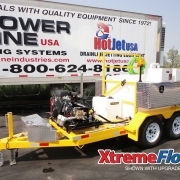 HotJet’s Xtreme Flow Drain Line Jetters are engineered for the Rooter and Plumber professional in mind. 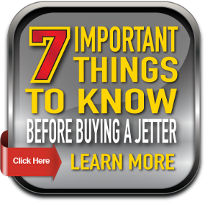 The cold water sewer and drain line jetters by HotJet USA are built to tackle the toughest blockages, are easy to operate and priced right – the unit will handle small lateral lines with the jumper hose assembly as well as larger lines up to 12″.